← Would you like to become a Certified Trainer for the Home Staging Expert® brand? “Ask the Home Staging Expert®” – How do I start actually getting PAID for my staging services? I took your online course last year which I LOVED and learned so much, but now I have a problem! I’m a real estate agent and had planned on just offering staging services to my own clients. It has been a great tool for me to get more listings signed as I use my complimentary staging services as a bargaining tool. The problem is, I now have a number of co-workers in my office who have asked me to stage their listings for them, too. While I definitely take it as a compliment that they have so much respect for my abilities, they offer absolutely zero compensation for my time and effort. Agents I’ve helped out once are now starting to ask me to assist with every listing they sign and even ask me to join them on appointments to consult with their clients about staging! One listing took several trips and a financial investment in accessories on my part. All I got from the other agent was, “Thanks! This turned out great!” Well, the listing sold in a few days, and I never heard another word about it, nor was I compensated! How do I actually start getting PAID for my staging services? I don’t want to do this for nothing anymore and feel like I’m being taken advantage of! First of all, thank you for purchasing our course! I certainly appreciate your kind compliments and am glad you have been able to utilize the information. However, you are definitely not utilizing ALL of the information. The reason you feel like you are being taken advantage of, is because you ARE being taken advantage of! It’s one thing to help out a fellow agent in need, it’s another thing to allow someone to take advantage of your generosity, which is exactly what’s happening and very disrespectful on their part. But they are taking advantage of you because you are allowing it. In the course that you purchased, we provide information for Realtors staging their own listings, as well as those looking to turn a profit for their services. That is something you might need to go back and re-read. And then it’s time for that frank talk you’ve been avoiding. “As much as I loved helping you out, this is what I do for a living. I am more than happy to help you again, but here are my rates for doing so going forward.” And then give them your pricing. 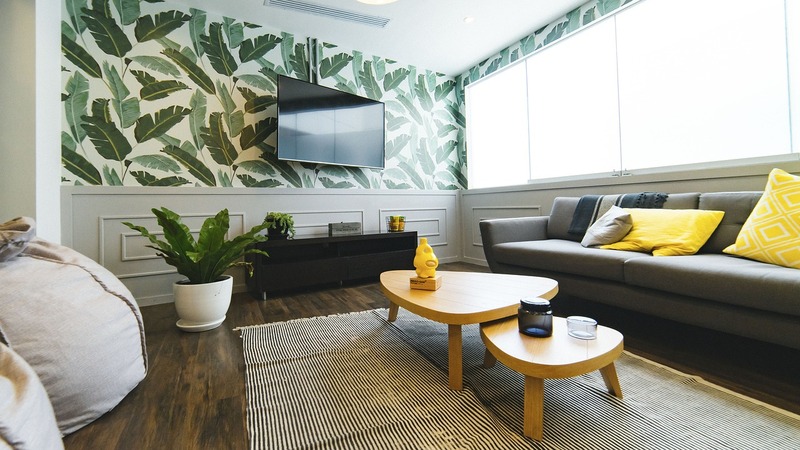 While your intentions when purchasing our program might have been to use the information for your own clients only, you are now officially in the business of staging homes. You’re just doing it for free, at this point! As we teach in our course, you have to place a value on your own abilities before anyone else will do the same. By simply letting your fellow agents know that you expect to be comped for your time and effort, many of them will simply stop asking. But I have no doubt some will be more than happy to pay you for your talents, so it’s definitely time for that discussion! Thank you for getting in touch and please do keep in touch and let me know how it goes.